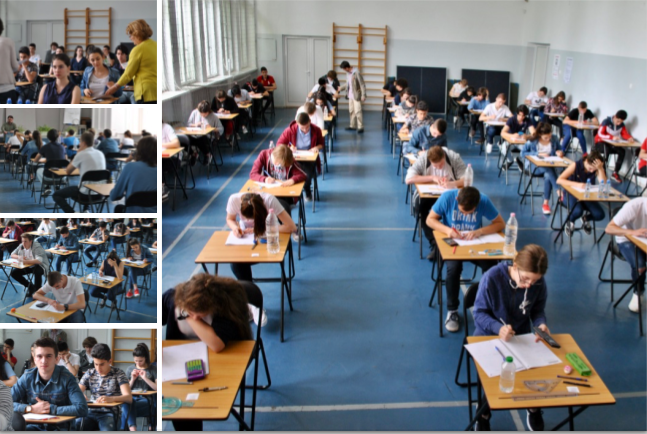 In the May 2012 State Exams Zlatarski School students achieved distinctive results. 65% of the students achieved excellent marks above 5.50 (out of 6) in the English language State exam, 48% – in the Bulgarian language State exam. 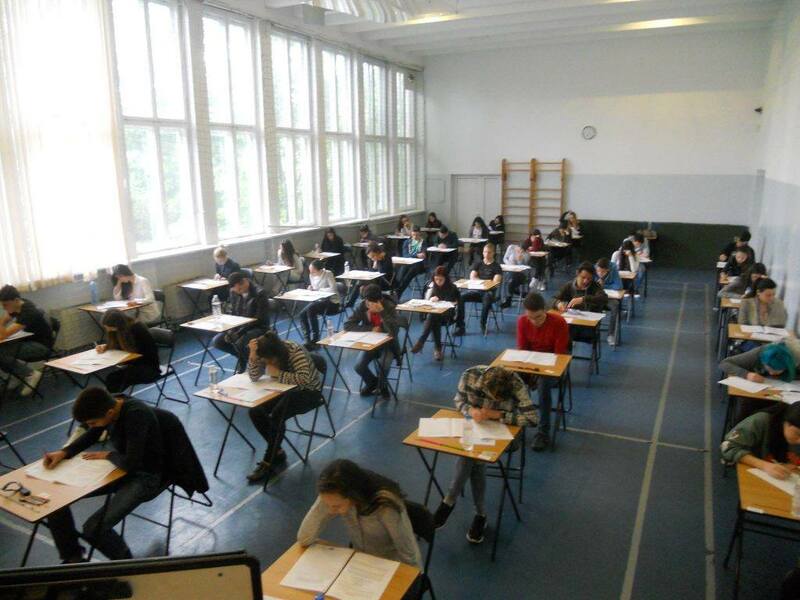 This year Zlatarski students’ average result in the English exam (Excellent 5.57) is higher than the results from 2011, 2010, 2009 and 2008. 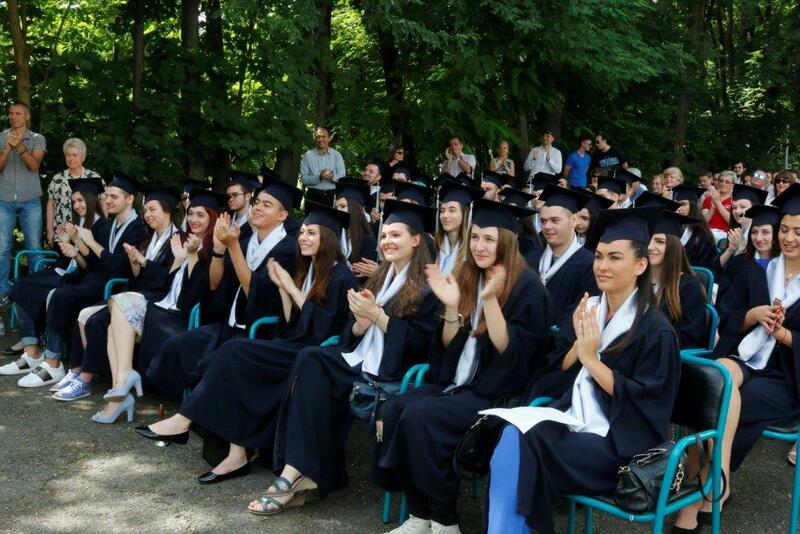 In 2012 86% of the students achieved a mark above 5 in the State exam in English and 75% – above 5 in the State exam in Bulgarian language and literature. For the first time in the history of the School five of our students achieve 100% marks in the English language State exam! The top 10 students in the English State exam this year are: Vasil Ivanov (6.00), Danail Vasilev (6.00), Mihaela Petrova (6.00), Zlatina Dermendjieva (6.00), Michaela Litova (6.00), Peter Toshkov (5.98), Alexa Zikatanov (5.98), Elena-Avrora Kutevska (5.96), Alexandra Nenova (5.95), Stefan Genov (5.95), Veronika Bezinski (5.93), Violeta Georgieva (5.92), Evdokia Staneva (5.91), Borislav Tomirkov (5.91), Magdalena Tringova (5.91), Sanya Djotolova (5.91). The top 10 students of the School in the Bulgarian State exam for the year 2012 are: Evgenia Nestorova (5.99), Lorin Raychinova (5.91), Vasil Ivanov (5.86), Zlatina Dermendjieva (5.74), Elena-Avrora Kutevska (5.72), Veronika Bezinsky (5.70), Teodor Koev (5.70), Blagovesta Grozdanova (5.68), Ekaterina Marcheva (5.68), Marieta Ilieva (5.68).